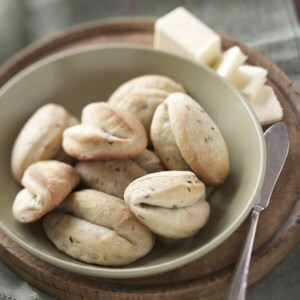 Find healthy, delicious bread rolls and buns recipes, from the food and nutrition experts at EatingWell. Say goodbye to boring bread--this round loaf is full of savory mushrooms, fresh parsley and chives, and creamy roasted garlic.  Any fresh mushrooms will do, but mixing in different types, such as button, cremini, or stemmed shiitake, will result in more compliments from your dinner companions. 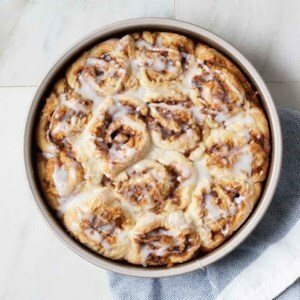 You don't have to make a special trip to the bakery when you can whip up a batch of these heavenly cinnamon streusel rolls at home. 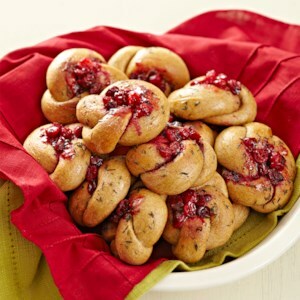 These buttery thyme-seasoned knotted dinner rolls have a sweet and tangy cranberry-ginger topping baked right in. 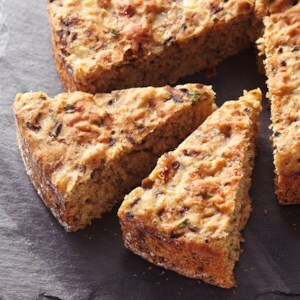 The prep time is only 20 minutes thanks to frozen whole-wheat bread dough, so you can make these any night of the week. 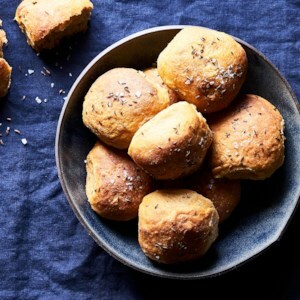 Caraway seeds bring an earthy note to this healthy sweet potato dinner roll recipe. Cumin or aniseed makes a great substitute, or omit the seeds and sprinkle the tops with sea salt alone. This dough starts out sticky, but the extra moisture as well as the vinegar help soften the hearty whole-grain flour for a fluffy, soft interior. 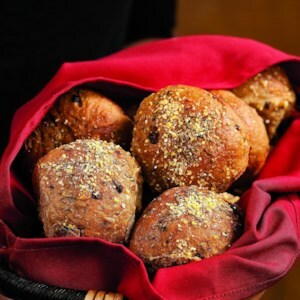 For Christmas or Thanksgiving, for breakfast or brunch, these whole wheat and cranberry-nut rolls contribute color to the table. Serve them as part of a diabetic food plan. Making your own dinner rolls is easier than you'd think. 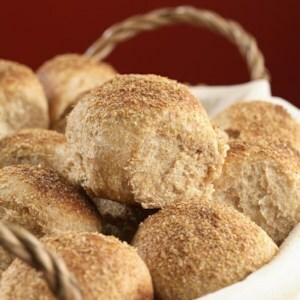 Made with a basic dough that uses a blend of all-purpose and whole-wheat flours, these rolls will impress your guests. 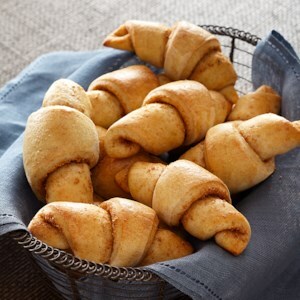 Cayenne pepper and allspice add a little zip to these cinnamon-y butterhorn rolls. Serve warm. These dinner rolls are baked in the slow cooker, then browned under the broiler for a couple minutes for a crisp crust. The results? 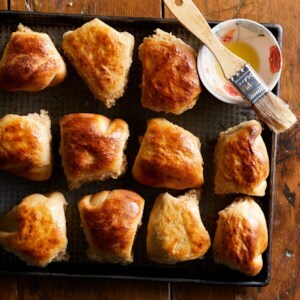 Billowy, crusty, decadent rolls to serve with any meal. 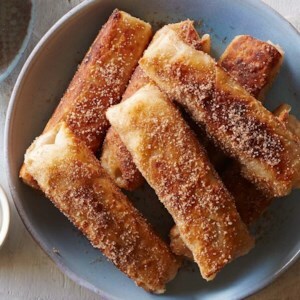 These rolls are wonderfully fluffy and packed with cinnamon flavor--you'd never know they're gluten-free. Plus, with only one rise time, this recipe is quicker to make than other yeasted doughs. 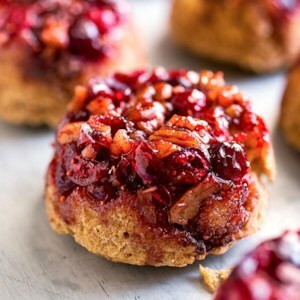 This cranberry-pecan cinnamon roll recipe is a cinch to put together--there's no kneading and no rolling of any dough. 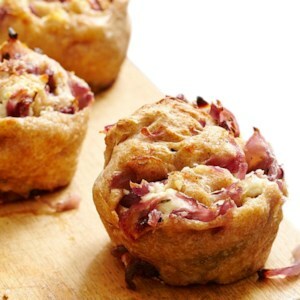 These rolls are baked in a muffin tin and are already perfectly portioned, making them great for a morning treat or as part of a brunch menu. Store-bought pizza dough is the time-saving secret to making this homemade dinner roll recipe in your muffin tin in under an hour. 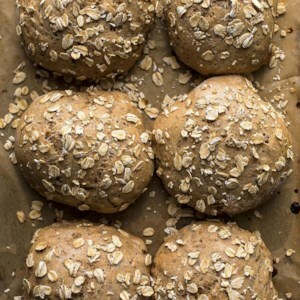 This easy whole-wheat Irish soda bread roll recipe gets its rise from baking soda instead of yeast, so you can enjoy warm bread with just a few minutes of prep and 25 minutes in the oven. 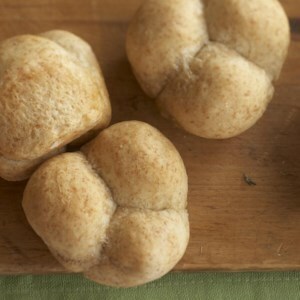 The early American yeast bread, anadama bread, made with molasses and cornmeal, inspired these delicious dinner rolls. 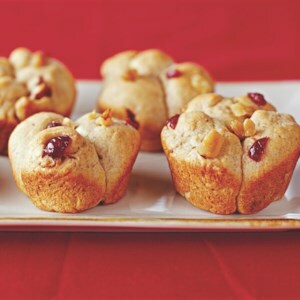 We think the sweet figs and floral aniseeds enhance the rich molasses flavor and make the rolls extra festive. Any type of cornmeal works in this recipe, but we especially like how stone-ground cornmeal looks on top of the rolls. Finding tasty, healthy, whole-grain dinner rolls in the supermarket or even at a local bakery can be a challenge. Here's a not-too-big dinner roll you can feel good about serving for the holidays or any special occasion. A biscuitlike pastry, based on a traditional German recipe, makes these much faster than yeast-raised cinnamon rolls. Malt extract feeds the yeast and gives these crusty rolls a lovely golden hue. 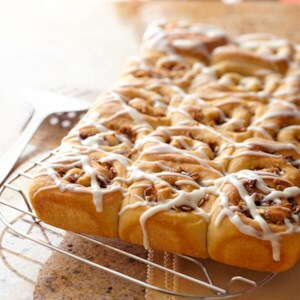 Substituting whole-wheat for some of the white flour makes these cinnamon rolls more nutritious.